When it’s Indian Night in our household, I’m usually the sous chef prepping all the fruits and veggies for our masalas, curries and chutneys. 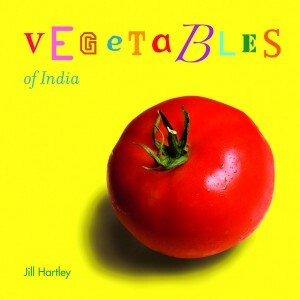 And when these three titles, Fruits of India, Vegetables of India, and Flowers of India, made their way into my hands, I was not only giddily surprised, but remarked, “Well, it’s about time!” Rarely do baby board books covering the subject of produce broach the exotic, much less in a picturesque format. 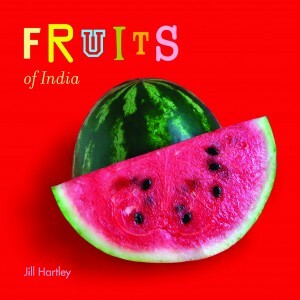 Photographers Helmut Wolf (Flowers) and Jill Hartley (Vegetables, Fruits) do a remarkable job capturing their subject matter and providing an attractive array of colors, textures, and shapes for little ones to inspect and appreciate. 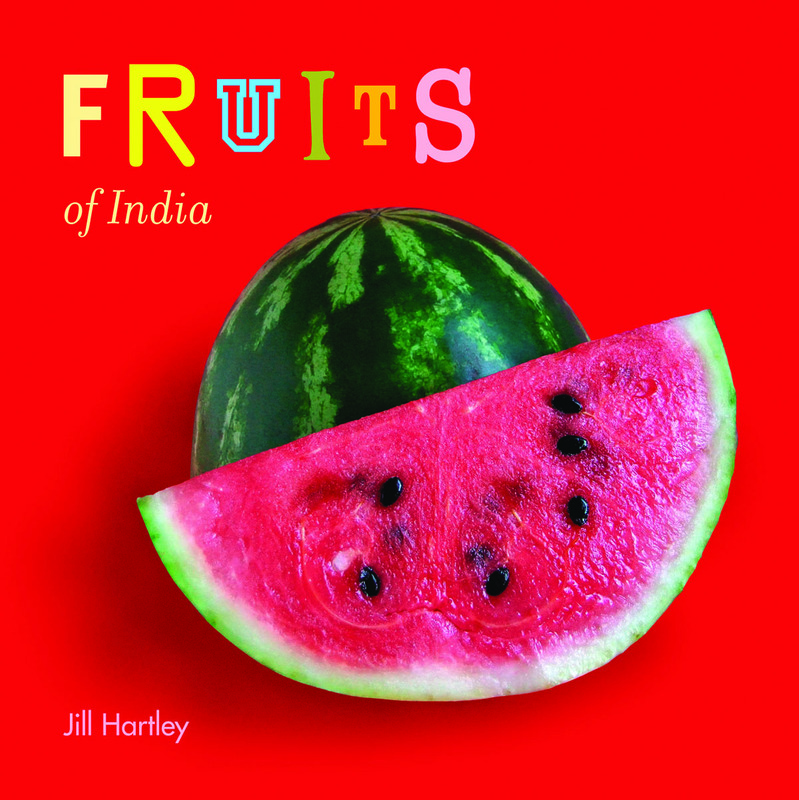 While babies may recognize some produce and flowers (watermelon, grapes, carrots, corn, roses), they’ll delight in the unusual (bittergourd, drumstick, ixora, sapota, muskmelon). I only have one “I wish they would have…” So that there’d be a stronger literary component, I wish the authors had included the written names of each plant on its corresponding page. They opted, however, to include them at the end of the publications – without page numbers – which does it make it difficult to reference them. All in all, this is a great mini series for parents and caretakers interested in igniting a flare for foreign fare in their little ones. Added to my amazon basket. 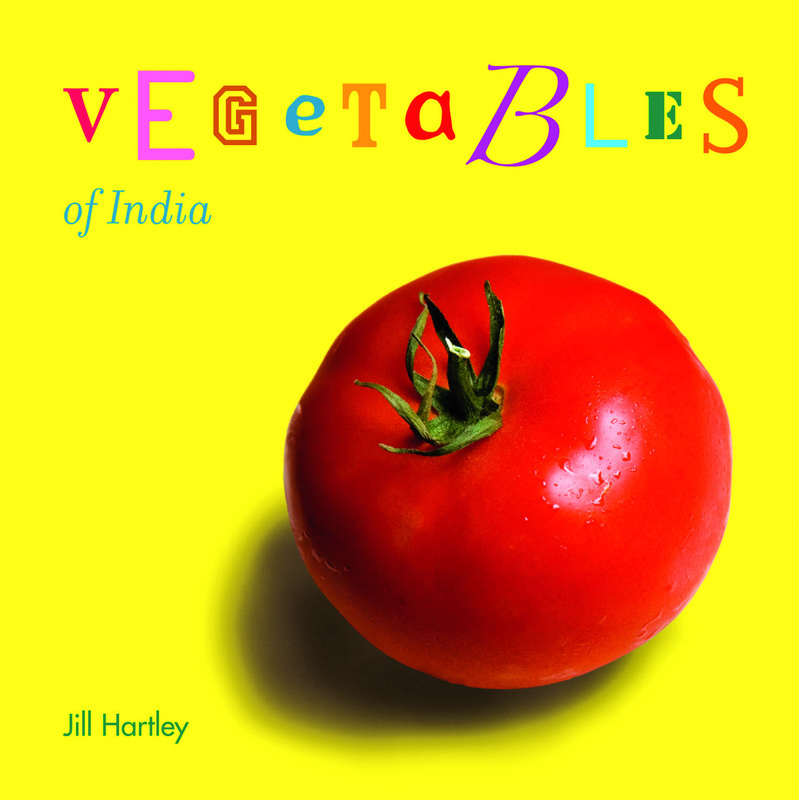 What fun looking books (for the whole family)!